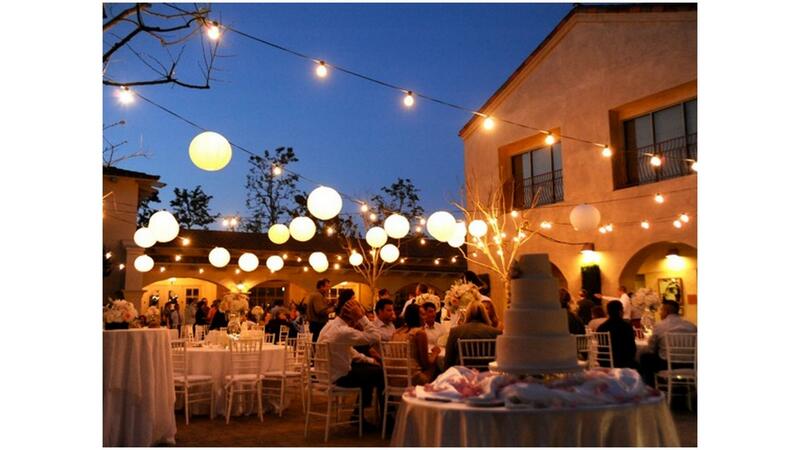 Rent Serra Plaza | Corporate Events | Wedding Locations, Event Spaces and Party Venues. Hold your ceremony in front of our bubbling courtyard fountain or any area you desire. The stately beauty of the Grand Plaza is your own blank canvas to create the wedding of your dreams. Serra Plaza is a hidden jewel. Reminiscent of times gone by, the sound of passing trains can be heard in the distance. The plaza offers old world charm with a pristine new feel. Whether your event is an intimate gathering or an extravagant gala, the plaza’s tree filled courtyard is the ideal setting and can accommodate up to 450 guests with ample parking.